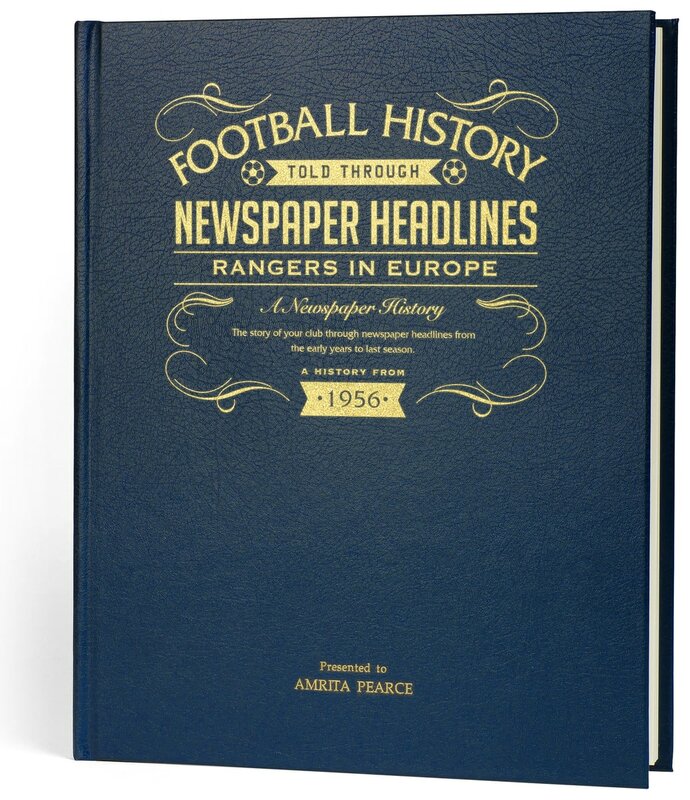 In 1956 when very few clubs were engaged in overseas football Rangers were defeating Nice 2-1. 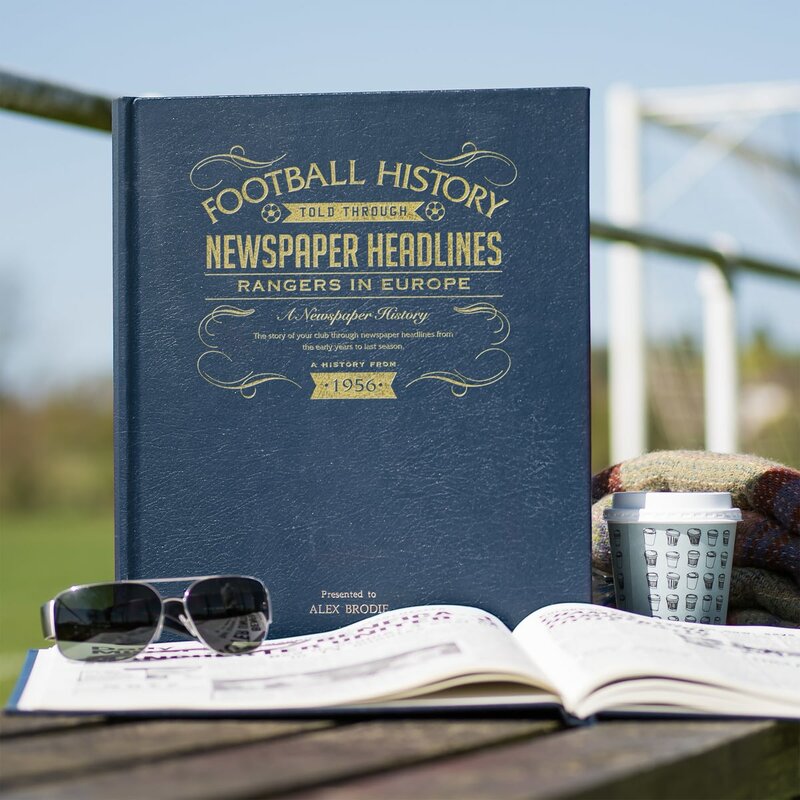 The club's remarkable run has continued virtually unbroken through the decades up to present times. 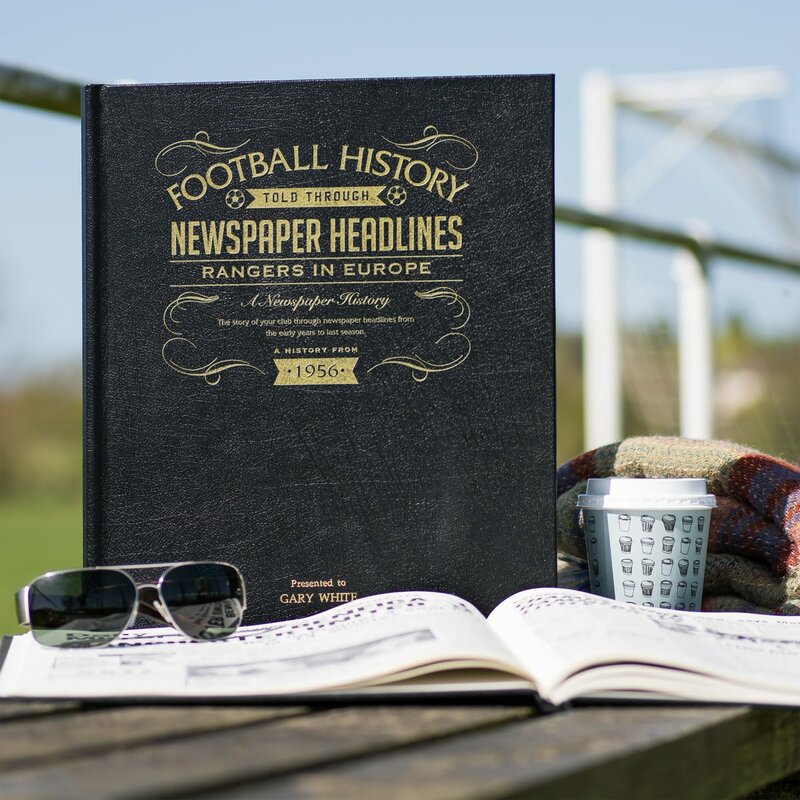 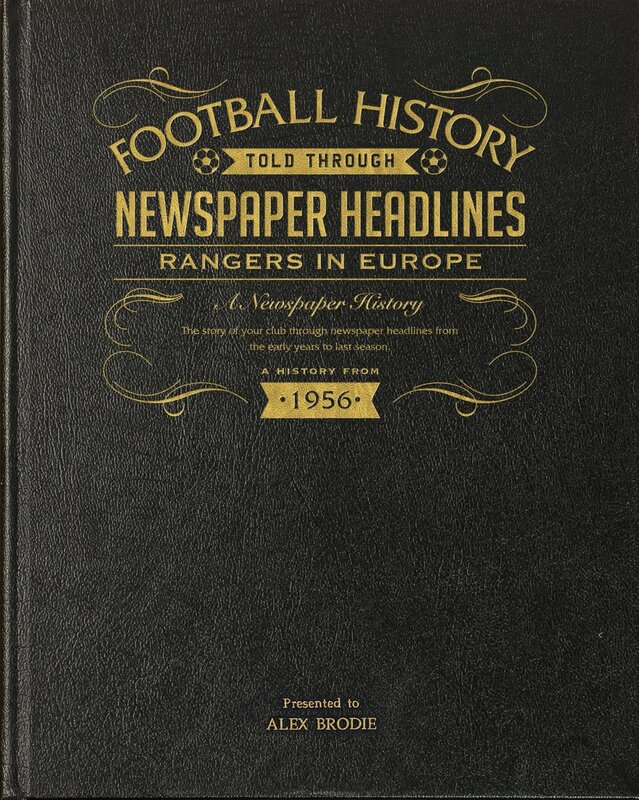 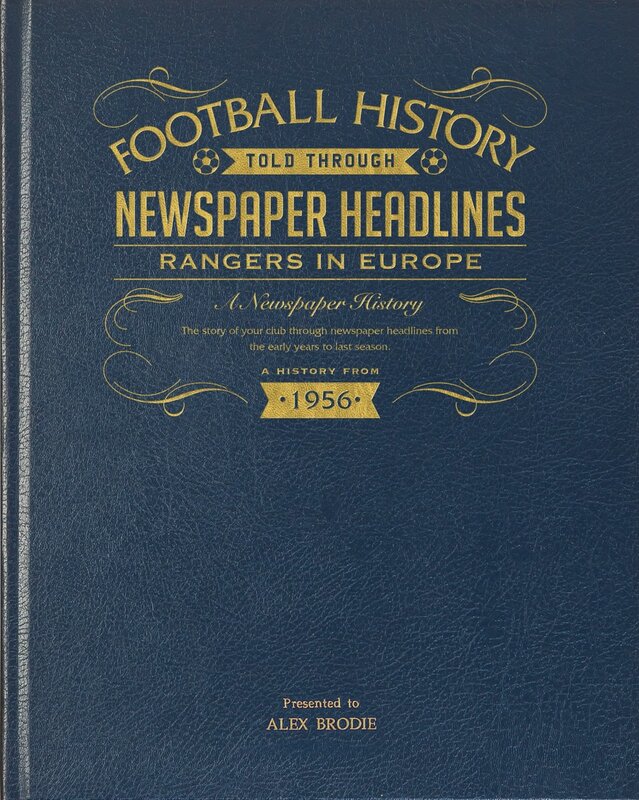 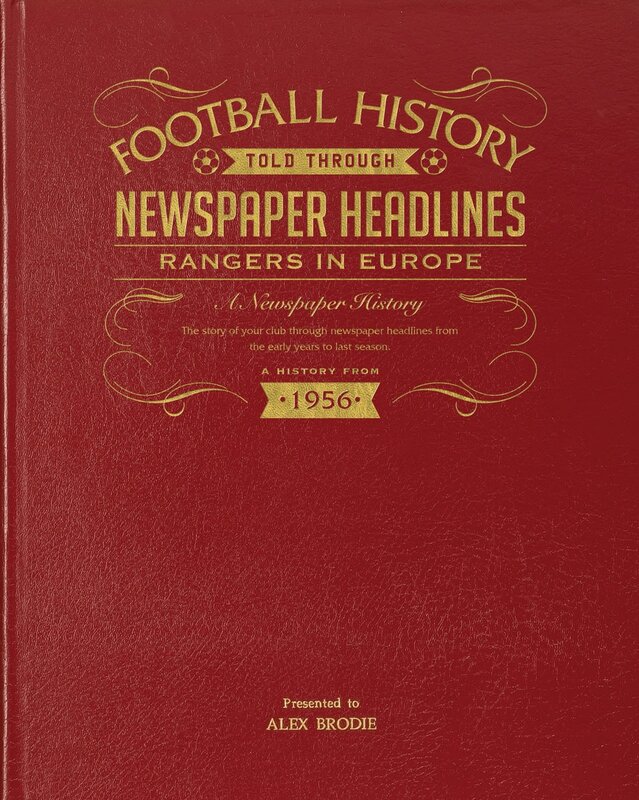 This newspaper history charts the Ranger's highs and lows in Europe though the medium of reports posted at the time by journalists and photographers present at all the games. 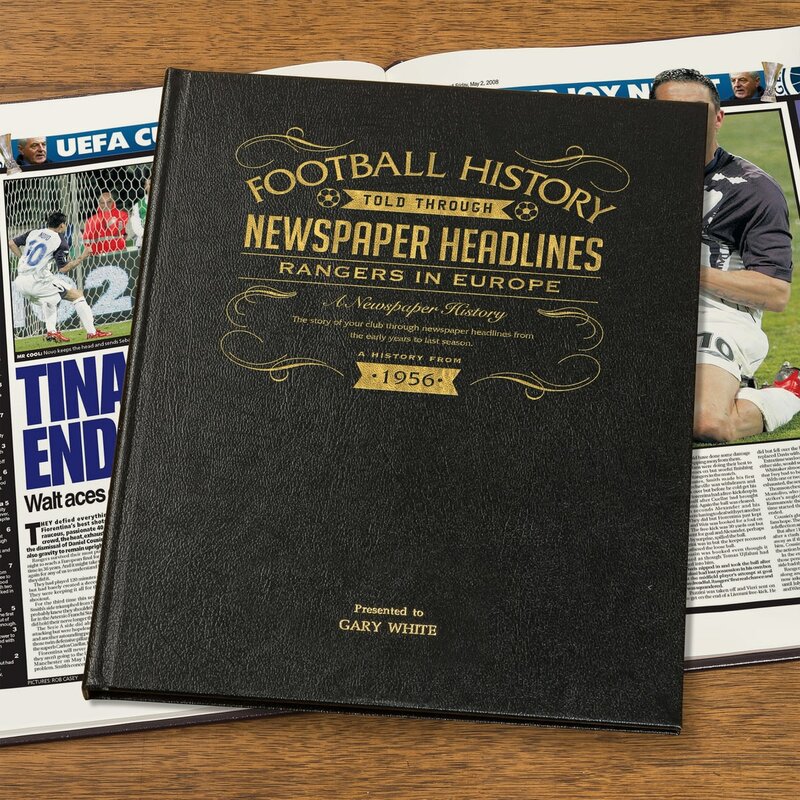 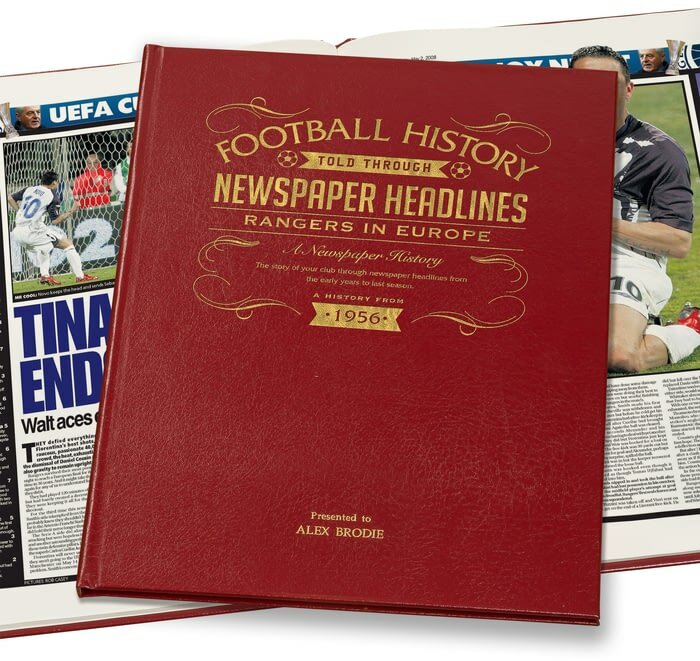 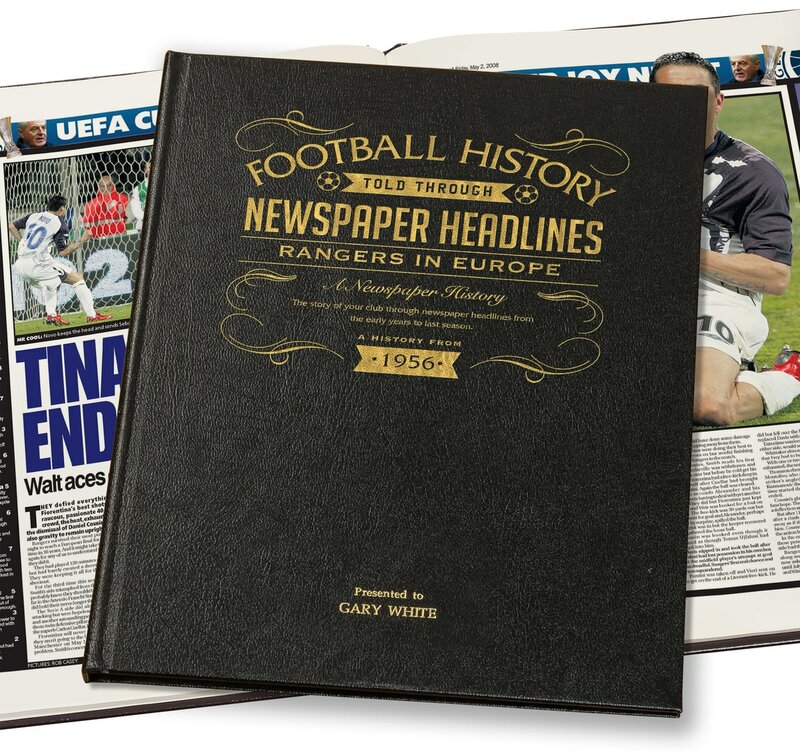 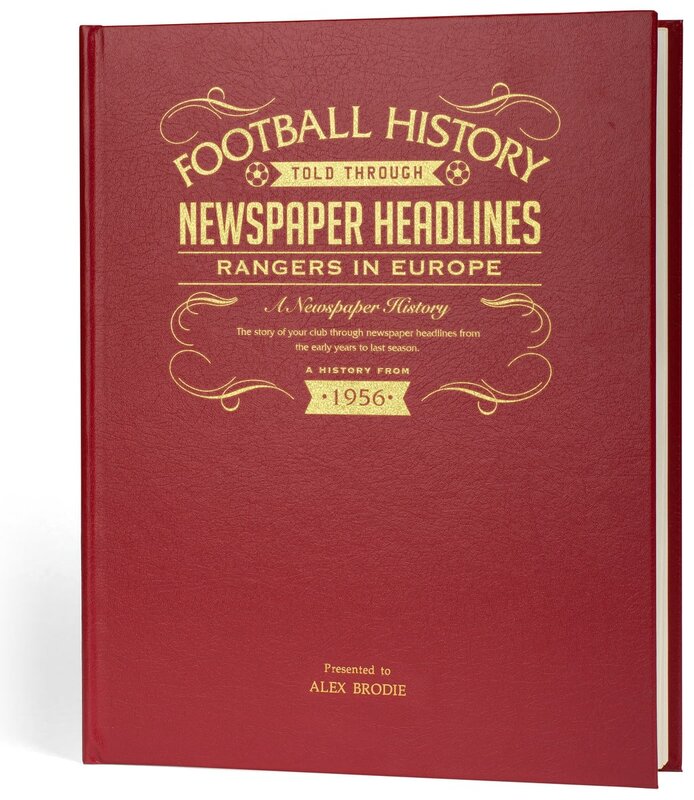 The result is a collection of 140 pages of stunning action from the best matches involving Rangers and top European clubs. The European Cup Winners cup win against Dynamo Moscow followed by the victory parade is featured, and so are the heartbreak of defeats at the final hurdle. 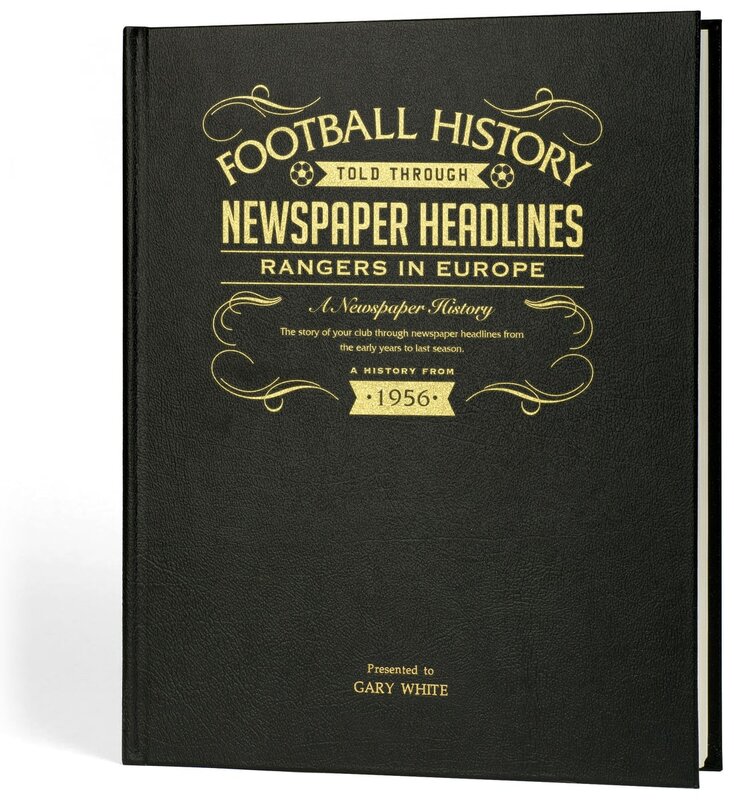 This is a unique and wonderful gift and a must have for all Rangers fans. 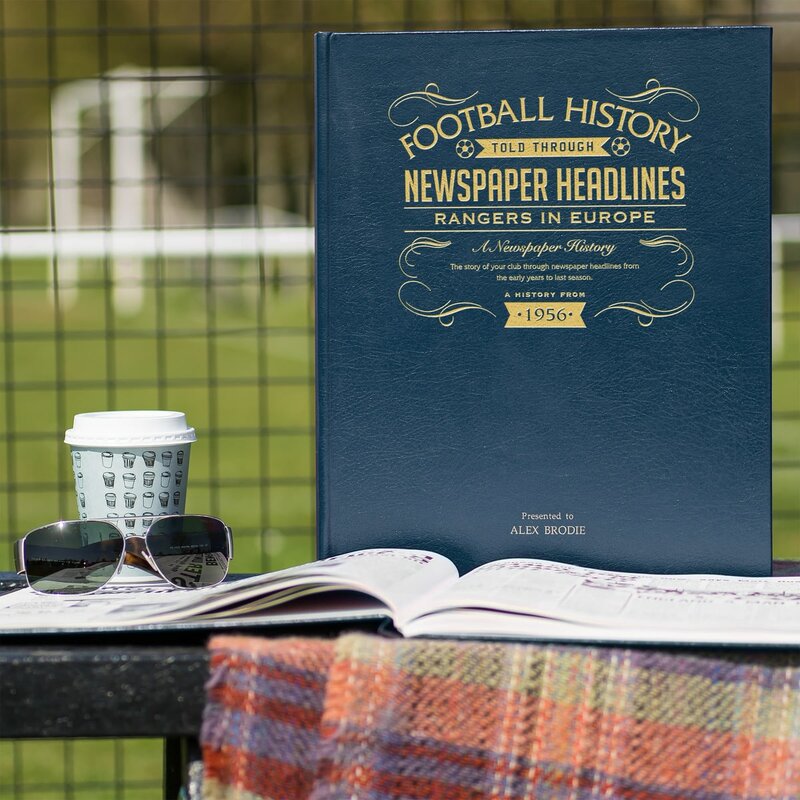 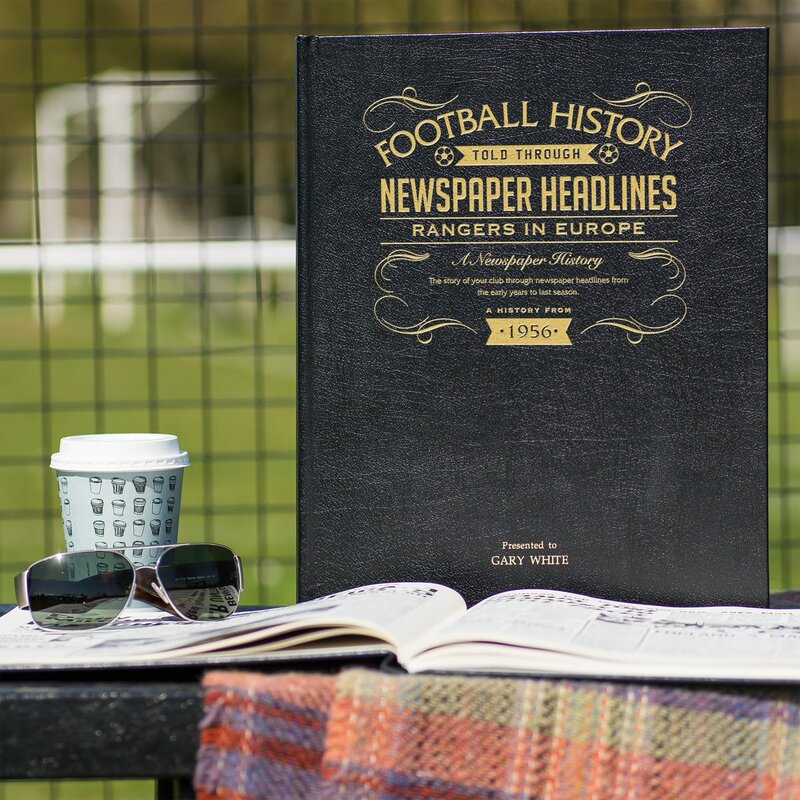 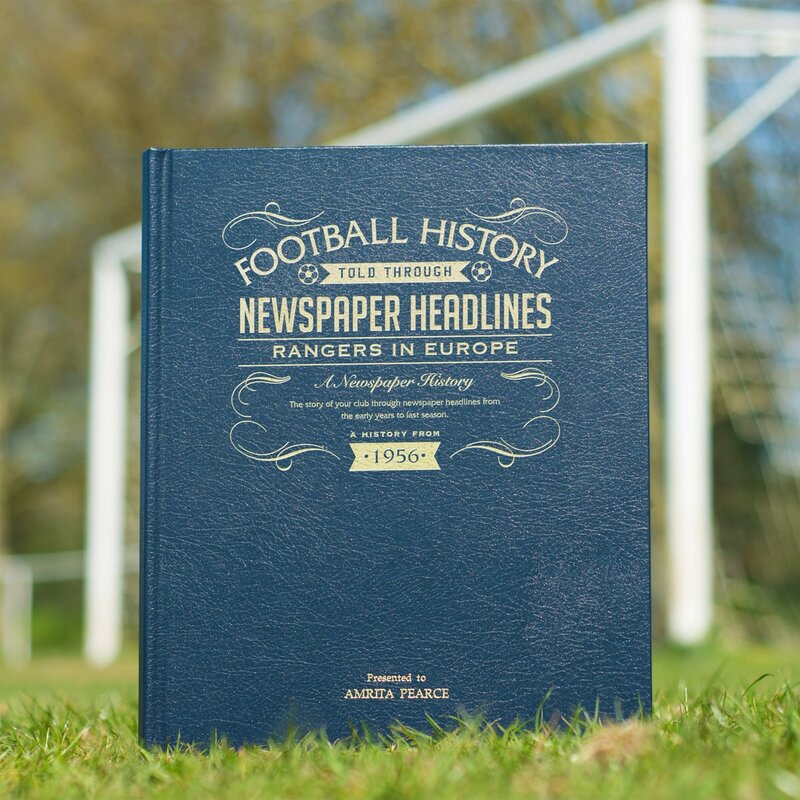 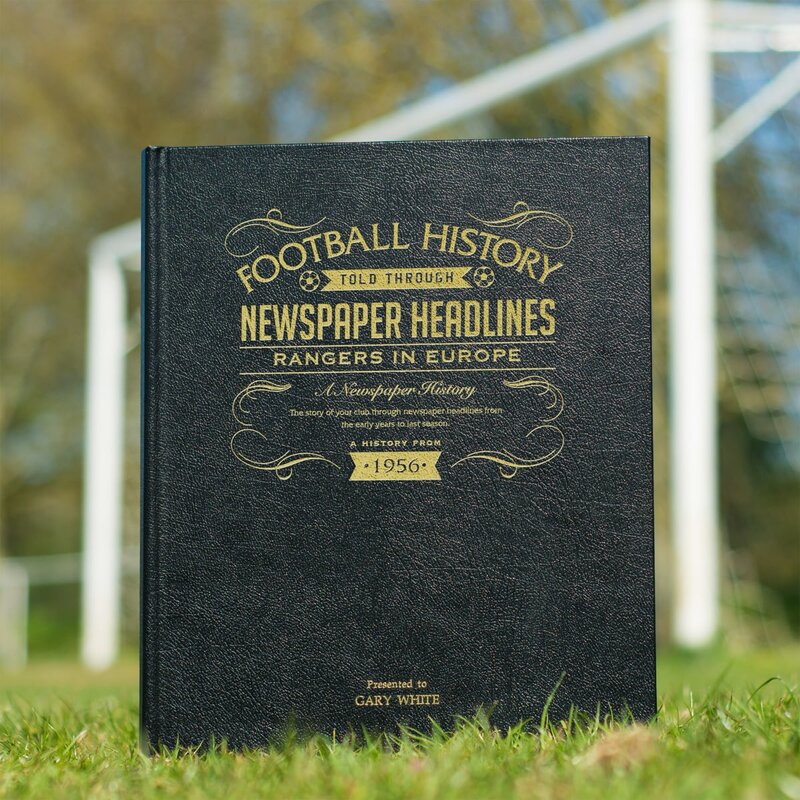 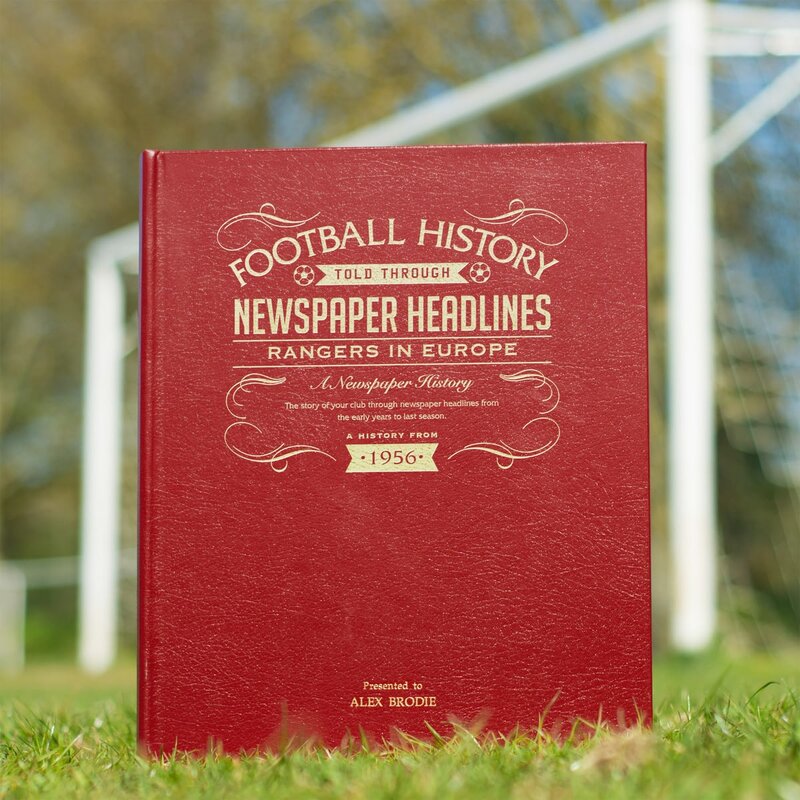 This newspaper history is dedicated to Celtic's magnificent exploits in European football.